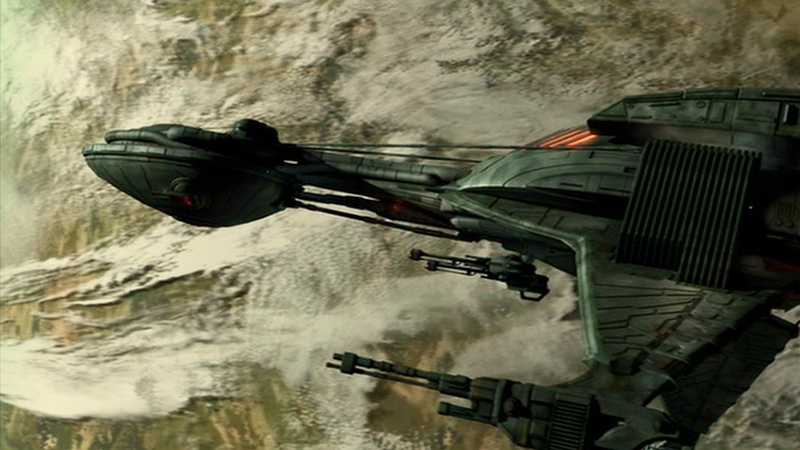 Notes: The Klingon Bird of Prey type was a common vessel in service during the 22nd century. The ship was equipped with disruptors cannons mounted on the wings and under the primary hull. The 22nd century Bird of Prey may have been the first ship of the design lineage that carries through to the modern Klingon fleet. Ships of this design lineage include the B'rel and K'vort classes.